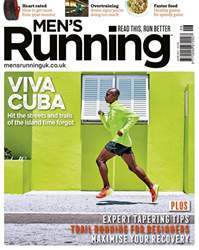 Digital Subscriptions > Men's Running > Jun-17 > THIS IS SPARTAN! 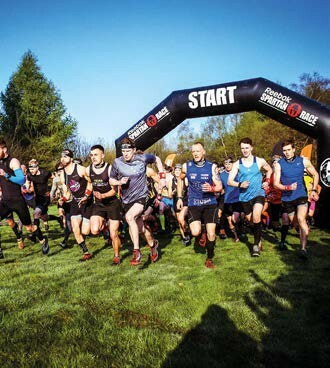 If you’ve never run an obstacle course race (OCR) before, two things are guaranteed. One: you will, at least in hindsight, have fun. 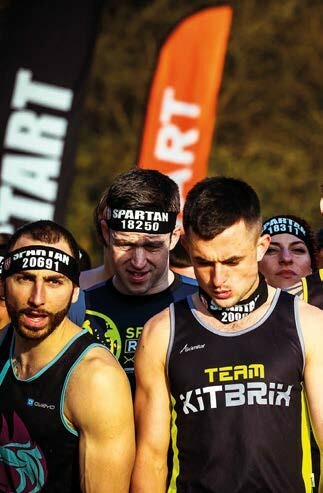 Two: everyone will, inexplicably, be wearing a headband. Having run a couple of OCRs before, I have a vague idea what to expect as my friend Alex and I are dropped at the gates of a large field on St Clere Estate in Kent.